Leading Manufacturer of plastic security seal, red security seals, disposable plastic security seals and tag security seal from Delhi. 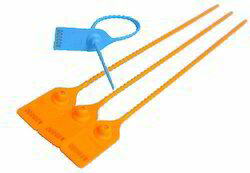 Owing to rich industrial experience, we are involved in offering a wide assortment of Plastic Security Seal. Having years of experience in the domain, we offer a comprehensive range of Red Security Seals. 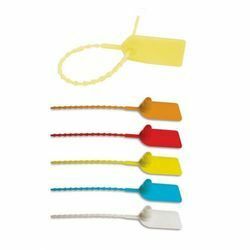 To meet huge market demands, we are involved in offering a wide array of Disposable Plastic Security Seals. 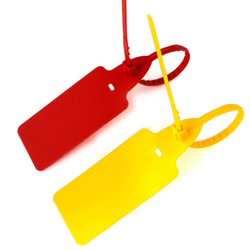 We are offering an excellent quality of Tag Security Seal.